Nandos is an extraordinarily successful South African restaurant chain. 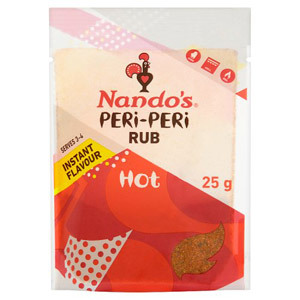 Founded in 1987, it now has more than 100 outlets in 30 different countries all over the world. 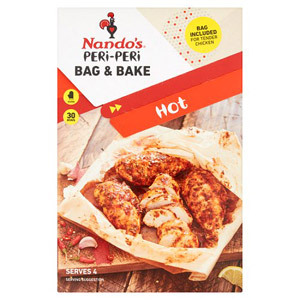 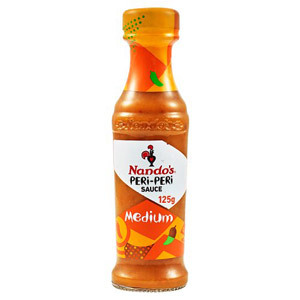 Nandos specialise in flame grilled chicken dishes, which come in a variety of different shapes and sizes as well as your choice of spiciness - anything from mild to extremely hot! 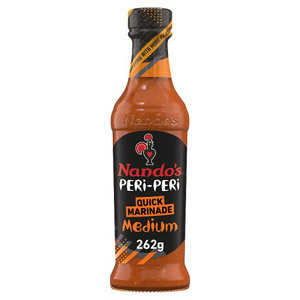 The secret to the unique tasting Nando's sauce is the African Bird's Eye Chilli, otherwise known as Peri Peri. 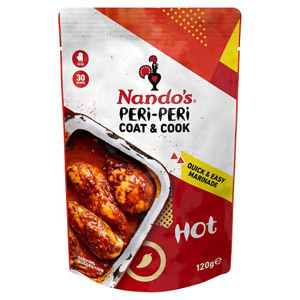 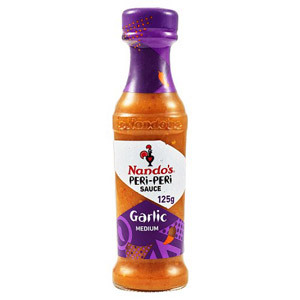 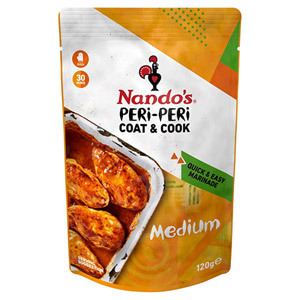 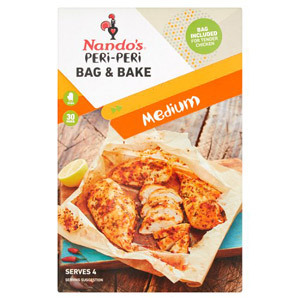 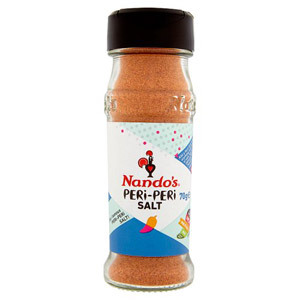 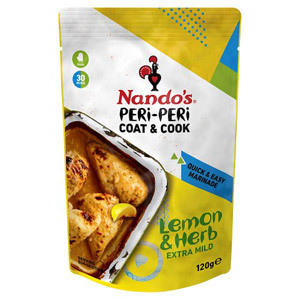 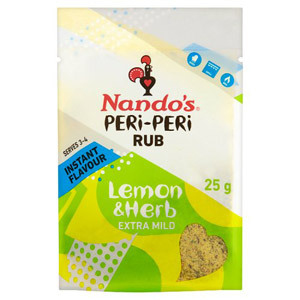 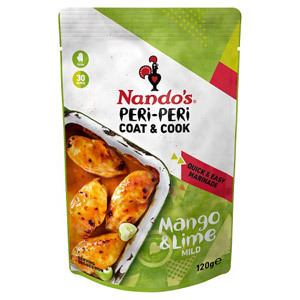 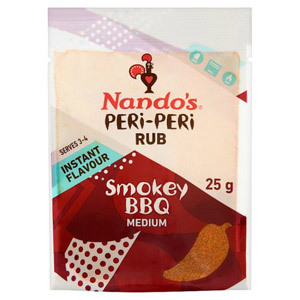 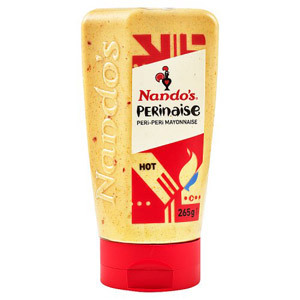 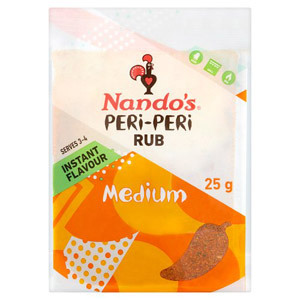 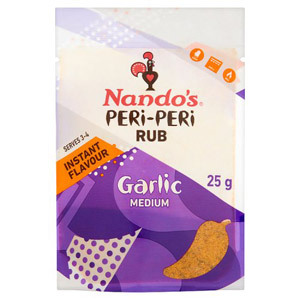 This flavour-rich spice is now used in great quantities to create a variety of delicious Nando's sauces. 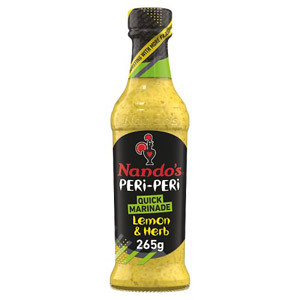 The good news is that you can now buy these sauces and spice mixes yourself, and try your hand at making your very own Nando's Peri Peri Chicken. 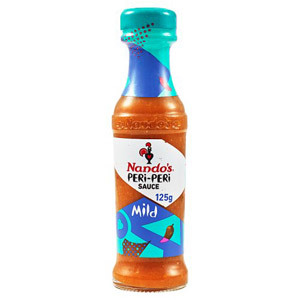 Check out the options and make sure you brace yourself if you do decide to go for the extra hot sauce!